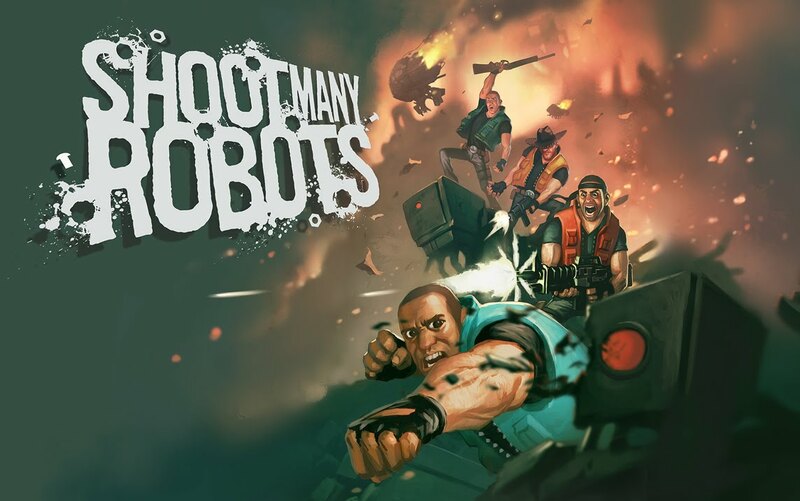 There are few games that are as straight forward in their title as Shoot Many Robots. You jump in and you shoot many robots. As a matter of fact, whether they are big or small, you shoot all of the robots. If you like Contra, Borderlands or Metal Slug, you will love this game. It’s a four player, co-op, side scrolling shooter that promotes all sorts of teaming up with friends or randoms to blast endless waves of robots. There are endless power ups, great weapons, and a super duper helmet called the Fruit Fucker 2000 (thank you Penny Arcade). We actually love this game so much that we’re going to throw it into our 24 hour gaming marathon that we’re doing with Extra Life on October 25. You have the opportunity to jump in with us and play an hour or so if you jump over there and donate at least 10 dollars. Make sure you comment either on our Facebook or Twitter to let us know what you want to play. We’d also like to thank everyone who has donated to our little fundraising venture so far.